I have this basket in my bathroom that began innocently enough as a place to store skincare products that I use exclusively in the bathroom, you know, cleansers/exfoliators, masks, body care and the like. 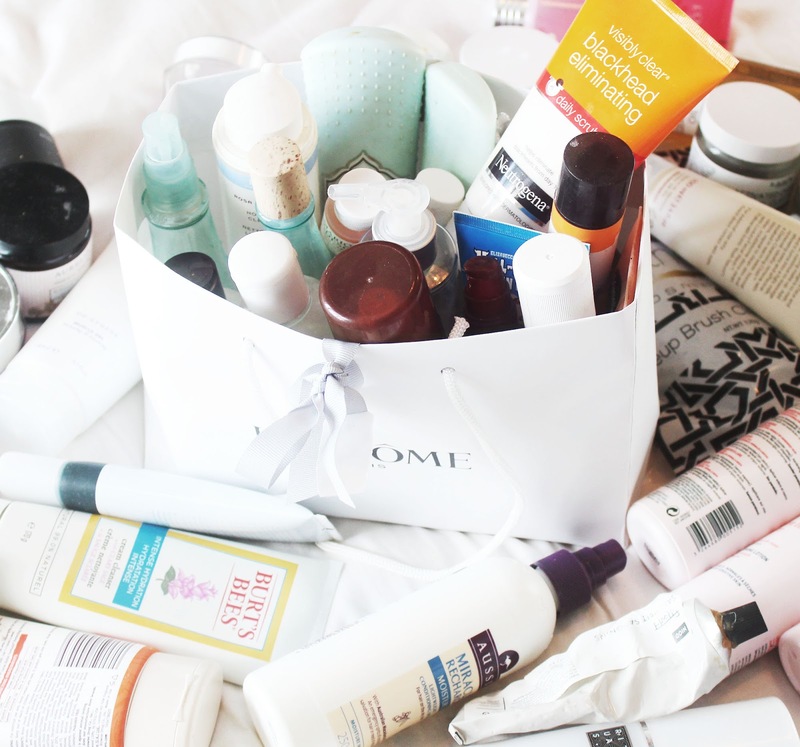 However, over time, this basket basically became a dumping ground for products I no longer use (or at least don't use consistently). I finally got round to sorting through it and threw away a load of stuff. I personally find it interesting to see what people keep and throw away, so I've detailed my de-cluttering process, including mini-reviews! This doesn't make my hair look any better, and to be honest I don't feel any significant difference in softness/strength either. 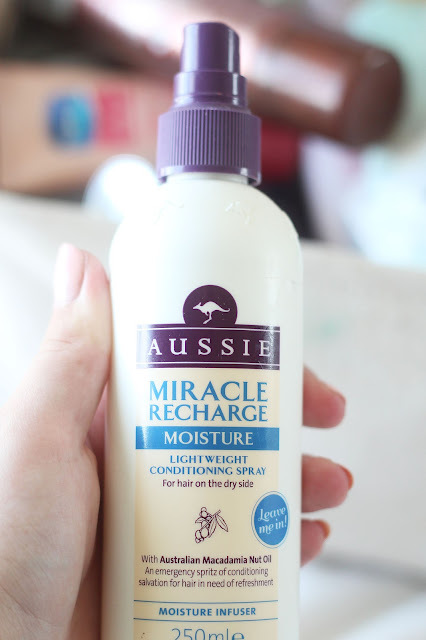 I much, much, much prefer my hair mist by Palmers, which you can see reviewed here. I used to love this, but I just don't use it anymore. 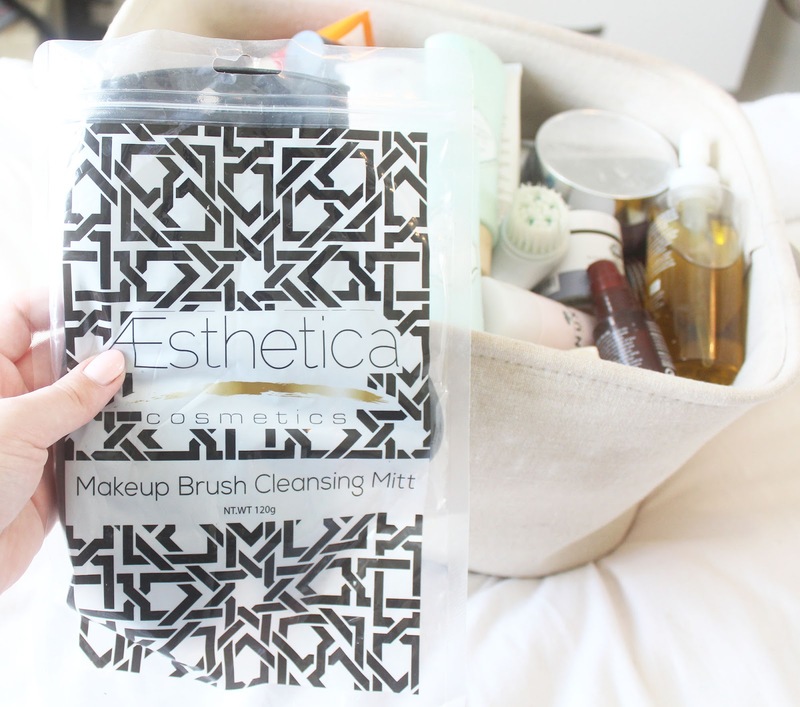 See the "what I kept" section below to see what cleansers I'm loving! This stuff is awful. 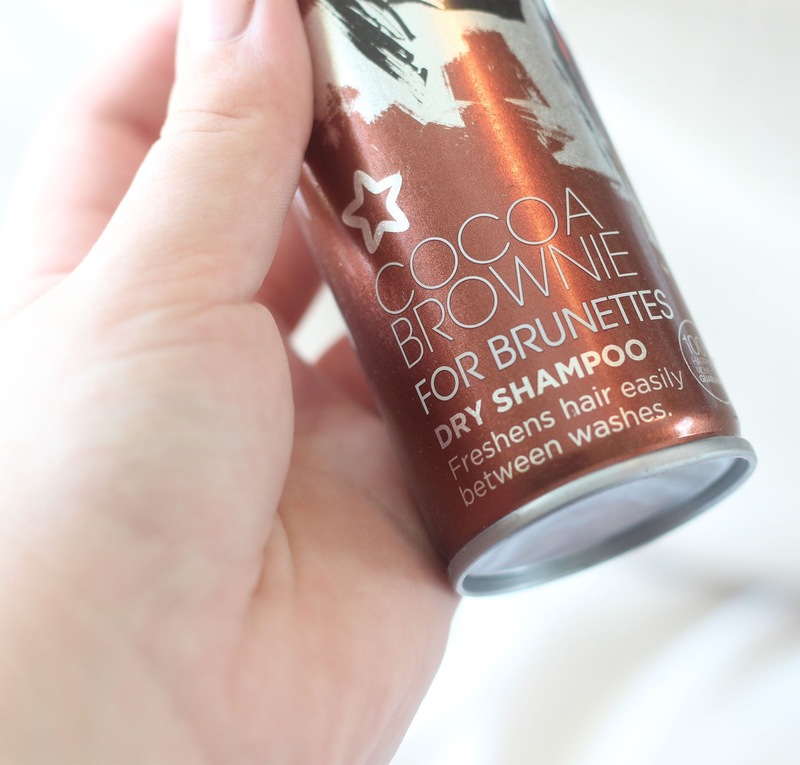 It's for brunettes because it has a dark tint to it, which - if you're like me and touch your hair during the day (who doesn't, really?) - means you will end up with a dark brown scalp and dark brown hands. And it's really hard to get off. This worked for me at first, but then it's like it did what it could, and couldn't do anymore. And I was still unhappy with how uneven my skin tone was, so, this is going to a new home where hopefully it'll serve it's new owner better. Simple: it broke me out. There's nothing wrong with this product, except a) it's not a mask, it's a cream (which I used at night) and, b) I've invested in a hydrating night cream that's even better, so I just have no use for this anymore. 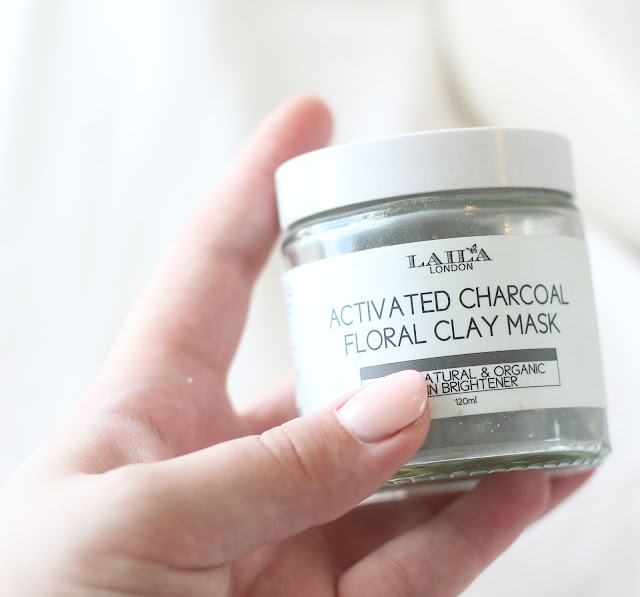 If you're interested in reading my original review on this mask, as well as a load of other Elizavecca products, check out this post. 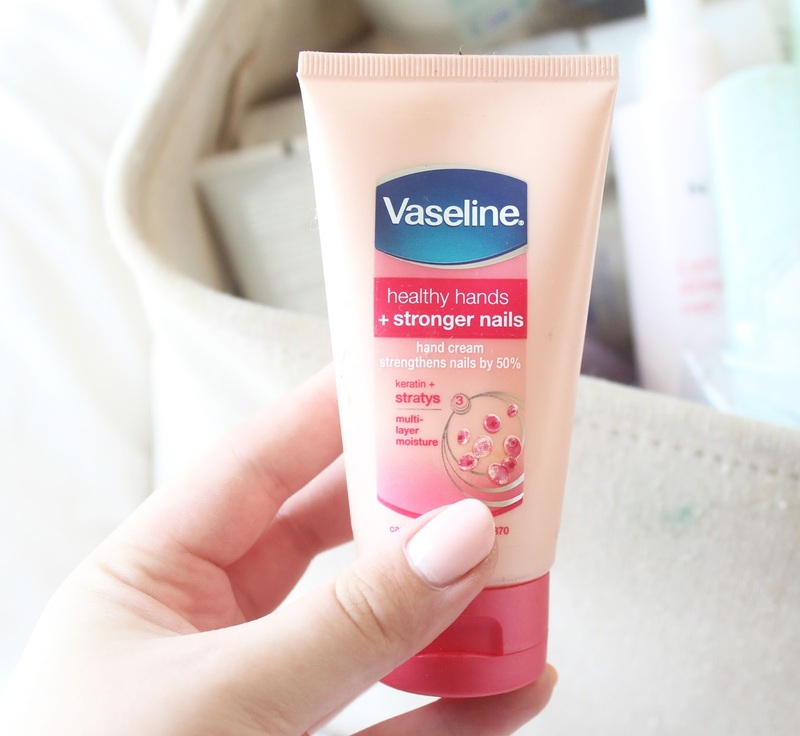 I just don't use this anymore, I instead have been reaching for hand creams by L'Occitane or Molton Brown. 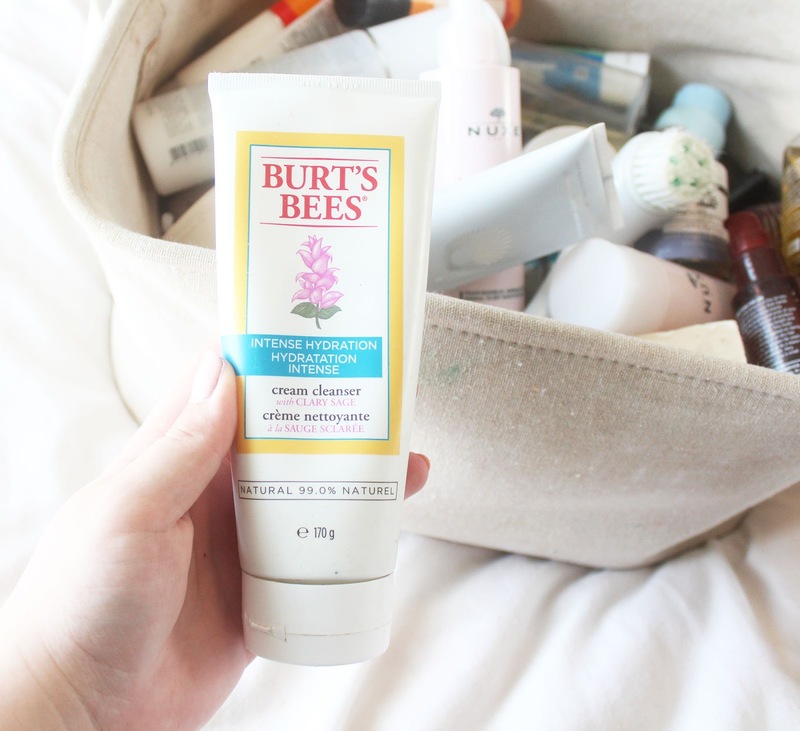 The micro beads in this one are a little bit too rough on my skin, so I opt for more gentle exfoliating cleansers like the Burt's Bees one I mention below. I just didn't get on with this at all, I hate the texture! 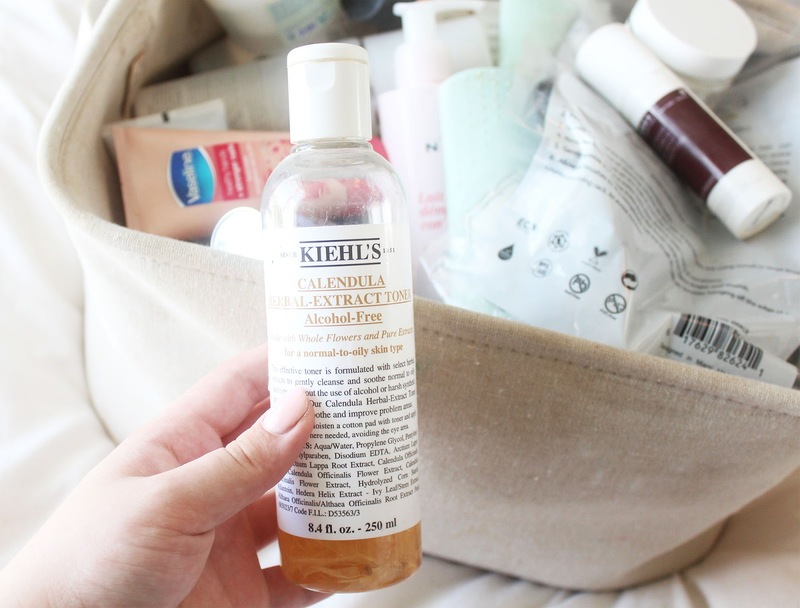 Plus, I tend to break out often to Body Shop products (albeit not this one) so I'm always a bit dubious. 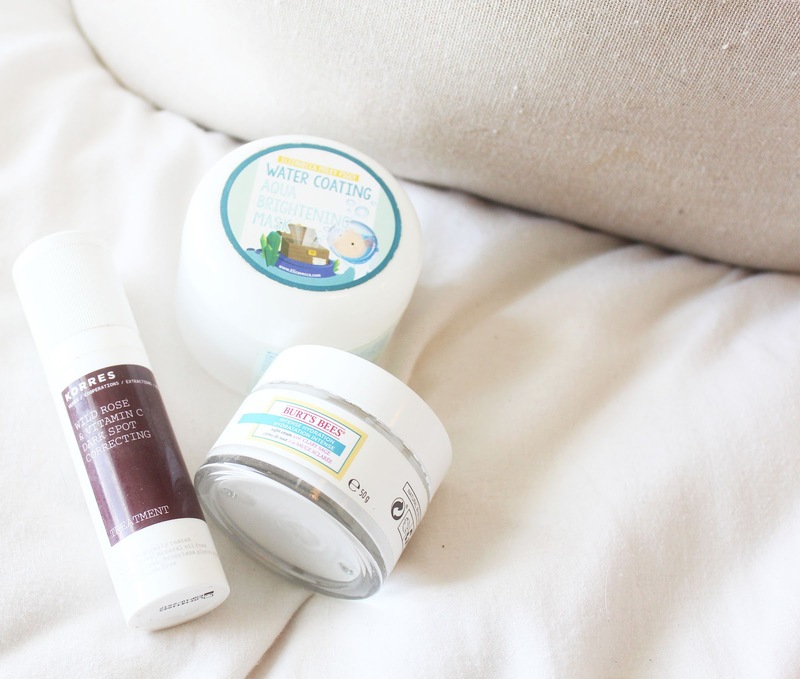 These were definitely some of my early ventures into "high end" skincare, and they were good starting points. 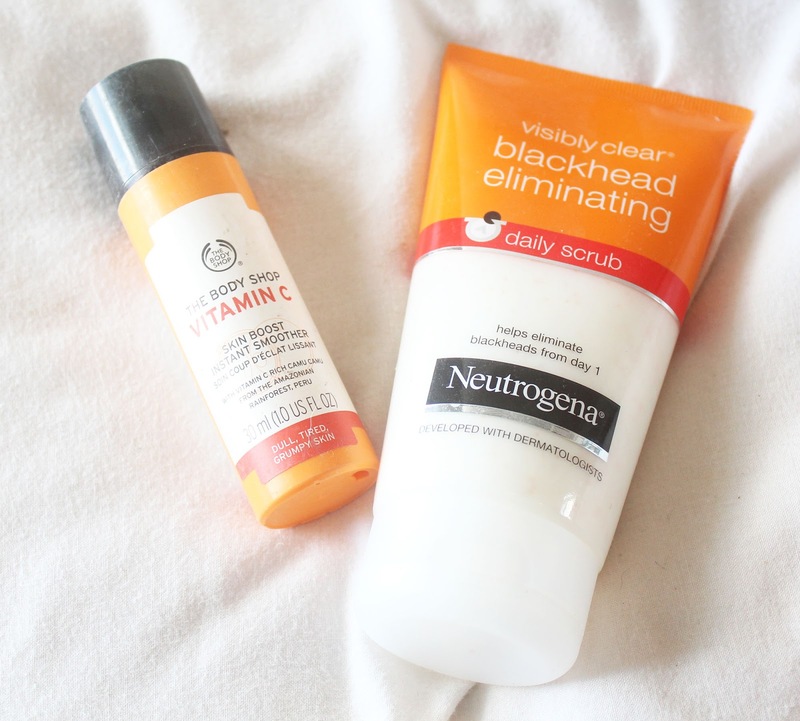 But now I'm more clued up when it comes to taking care of my skin, ingredients etc, these don't quite make the cut. Same reason as above: these were early investments into skincare that just don't do it for me anymore. 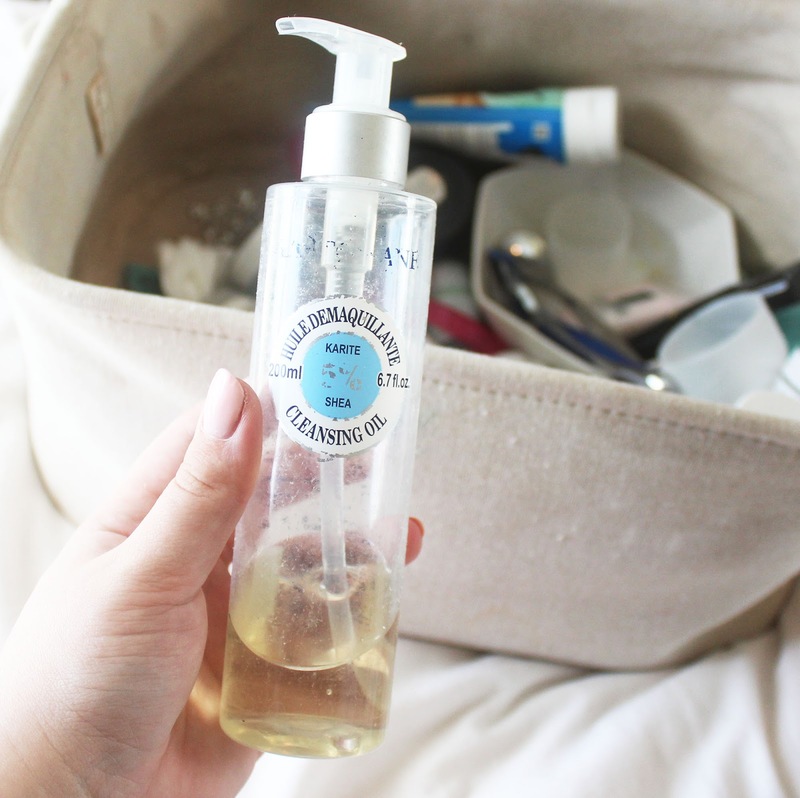 This is great, but I'm so hooked on DHC's cleansing oil (review here) I just don't need it anymore! This is actually empty! Which is why it's going in the bin. This is a fab mask and is excellent at soothing dehydrated and lacklustre skin. 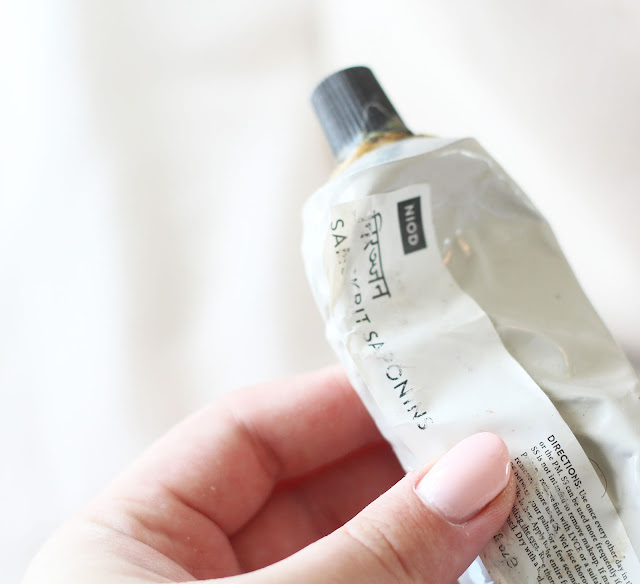 This is a peel off mask designed to pull all the gunk out of your pores. I used this mainly on my nose and, seeing as I'm loving the pore strips by Newtons Labs (review here), I don't see a need for this anymore. It's still got loads of product in it, so I've sent it to better home! I used to love this, but I haven't used it in a while. I found it had all dried up and physically wouldn't come out of the pump, so into the bin it went. I used to love this! Since the upstairs bathroom has been renovated, the old method of getting hot water (emersion heater) was replaced with electric heated water (sorry if I've worded this wrong, I don't really know!) and isn't working yet, except in the shower which has it's own separate electric unit. It's just too much effort to get a hot cloth to use the cleanser. It is great though, so this is another product I've sent to a new home. This is great but it's so messy it's almost not worth the hassle to use. I have kept hold of it though because, to be fair, it's good at cleaning your skin. Check out my full review of this here. I love this and always use it when cleaning my brushes! It helps to give them a thorough cleanse. 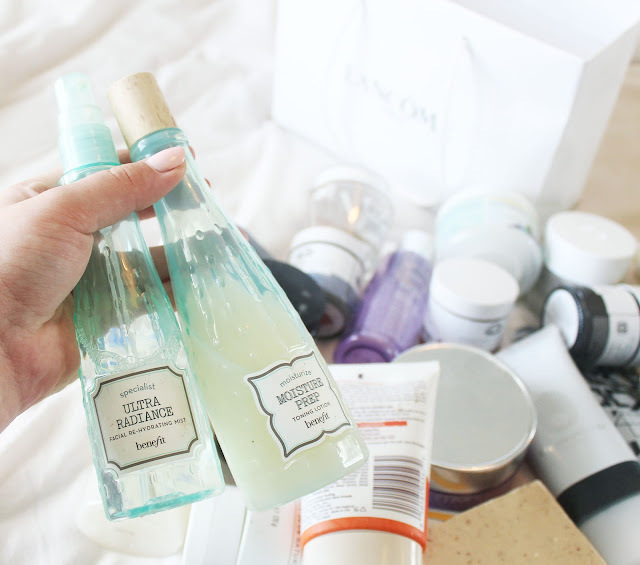 This is a really nice hydrating cleanser. 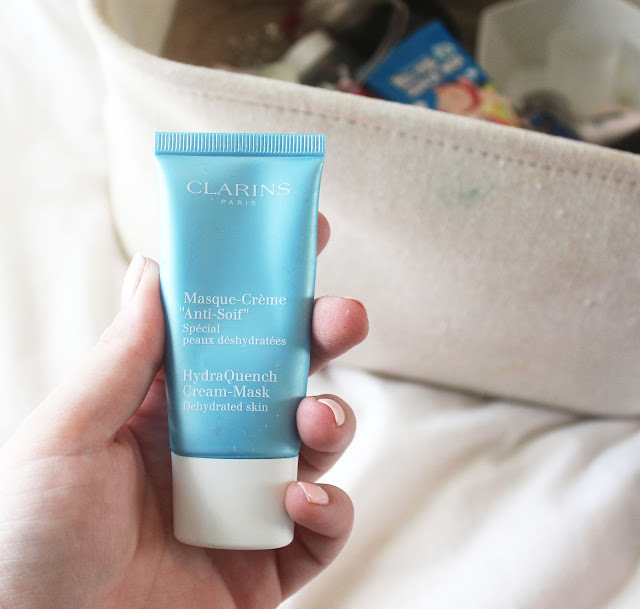 It also contains tiny micro beads to act as a gentle exfoliant. 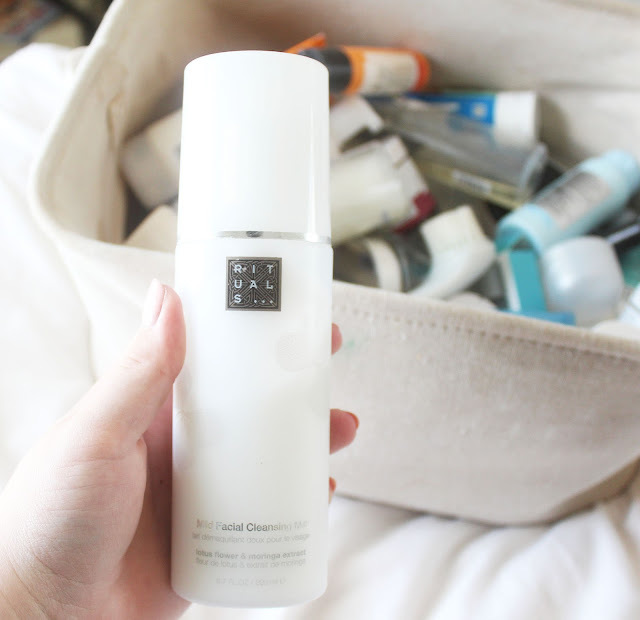 This is a fantastic exfoliating cleanser if you have sensitive skin! 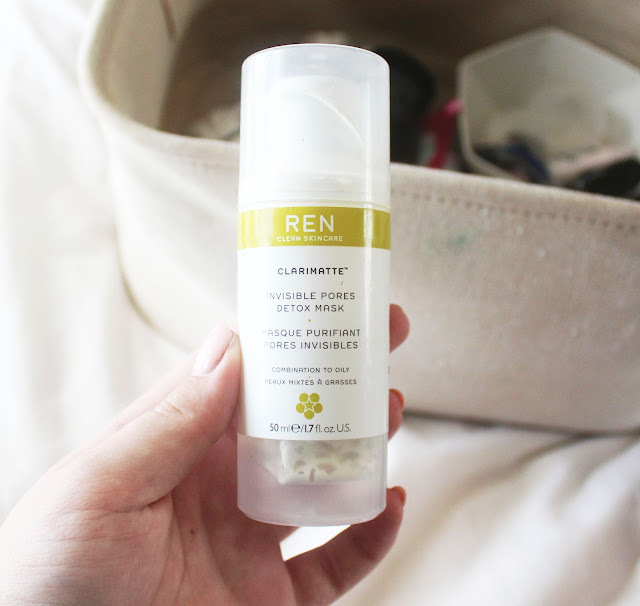 I've been turning to cleansing balms more and more recently as part of my night time cleansing routine, they tend to dissolve make up better. 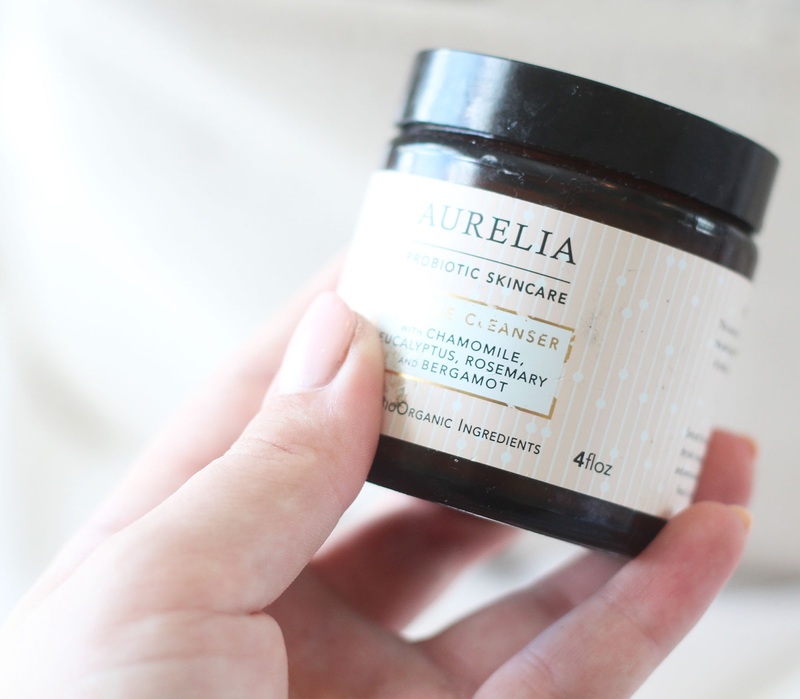 I am loving Merumaya's Melting Cleansing Balm. 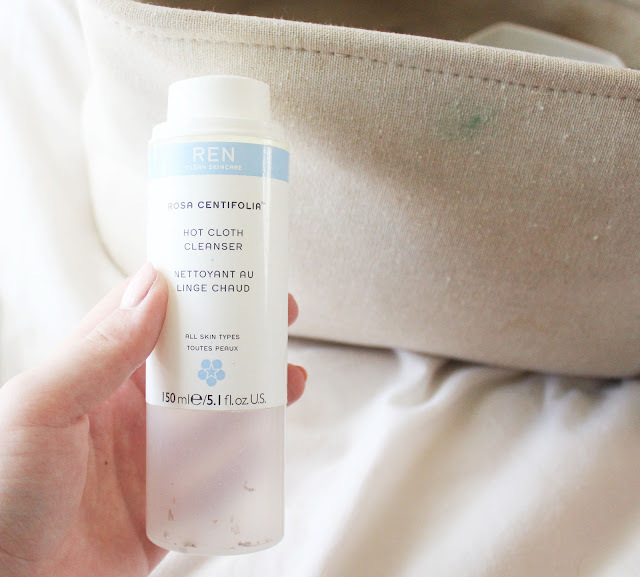 This is incredible at giving your skin a really deep clean. It's perfect for if you want to bring under-skin spots to the surface. I love this! However it's not a rinse off cleanser and I really do enjoy the refreshing feeling of physically washing your face with water. Although I love everything about this cleanser (literally), I haven't used it much recently. I hope you enjoyed seeing my little de-clutter! What would you have done differently? What would you have kept/thrown away? My Biggest Haul EVER: £1000 Bobbi Brown Haul! Mavala Beauty Picks & Review | + WIN A BUNDLE!